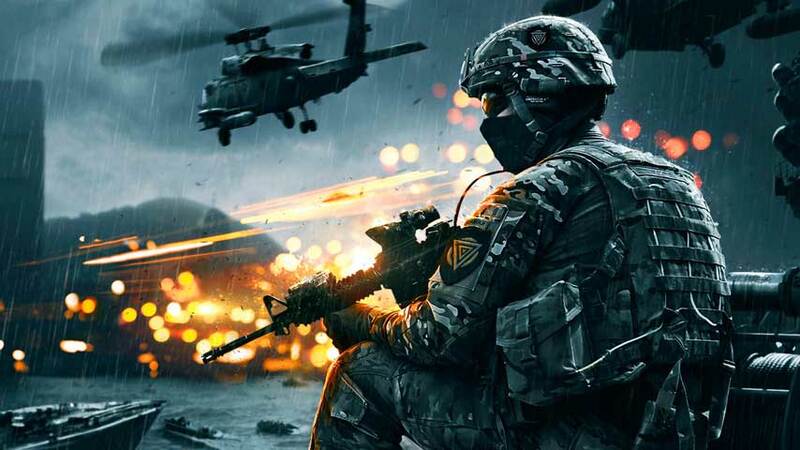 During EA’s investor call recently, it seems that the CFO, Blake Jorgensen let the cat out of the bag about a future Battlefield game planned for Q3 FY 2017 (Holiday season 2016). A new Battlefield confirmed for FY 2017. Could this be Battlefield 5 or 2143? Or something completely different? It was revealed that in the 2017 fiscal year, or the holiday season of 2016, we’re going to see a new Battlefield game. The words he uses mention a ‘new Battlefield experience’, so could imply something outside of the traditional molds set by their own series. But even if it doesn’t, it means that EA plans on retaining the franchise as one of it’s fundamental games that they have on tap on a regular basis. We have a new Battlefield experience coming in Q3 FY 2017 and another new Star Wars project being led by the dynamic creative team of Jade Raymond and Amy Hennig. These are just a few of the new experiences in development across our studios today. He then went on to reiterate how an FPS is something they’re always interesting in producing. They’ve certainly carved out their own specific portion of the genre with the Battlefield series. No specifics were given, obviously, as this was more a way to explain financial performance to investors, though at least a pseudo confirmation was given about the future of the Battlefield series. It’s unclear who will be starting development with their main studios, Visceral Games and DICE already hard at work with other projects. But the fact remains that Battlefield lives on.